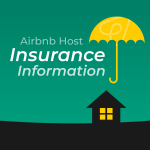 Of the 500+ listing optimizations I have completed, there have been only two hosts who have completed 100% of their Airbnb host profile. For those who do not, my guess is they do not think it is an important factor. And, they would be right. However, this thinking will get you into trouble when you start leaving multiple “unimportant” things incomplete. 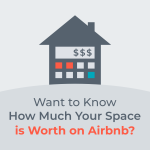 And, the Airbnb host profile may be more important than you think. It is the low hanging fruit, so let’s optimize it! 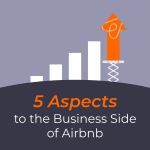 The Airbnb rank algorithm is complex and barely anyone knows it fully. I can’t say for sure, doing X will yield Y% increase in search. 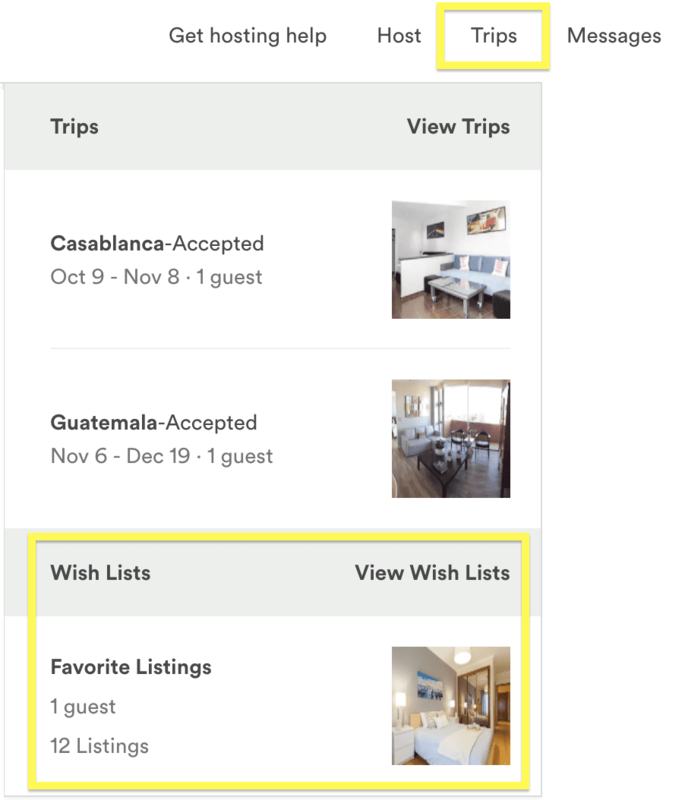 And, that answer will increasingly change based on the guest as Airbnb moves towards artificial intelligence for search ranking based on prior guest behavior. 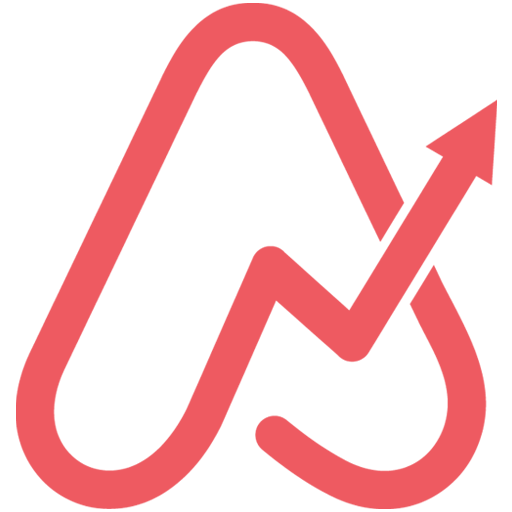 But, if there is one thing I know for sure, it is this: Completing your Airbnb host profile to 100% will definitely not hurt you and will probably help your search rank, at least a little. Make me a promise right now. As soon as you finish reading this chapter, you will fill in all missing sections of your profile. Promise? If you do not verify yourself, you cannot require guests to verify themselves before booking with you. You can find this setting under ‘Reservation Requirements’ in the ‘Listings’ section. Tell your guests who you are. Find it at Profile > Edit Profile > Describe Yourself. 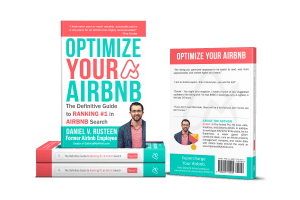 According to a study of Airbnb host profiles and trustworthiness in relation to host choice, Superhosts have a mean word count of 73 and address numerous topics. I wrote a summary of it on my blog. Make your photo a clear image of you. A family photo is ok as long as it is clear. A grainy photo looks unprofessional. Remember, your host profile is selling you as a host. A photo of the sunset or of your listing just doesn’t seem right. It shows you put next to zero effort into even finding a photo of yourself for the guest. An image of your company logo is ok as long as it’s professional and you want to communicate a standard hotel-like experience. Some guests do not want this experience so I still prefer companies put an image of their team up. 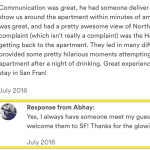 Story time: When I was running an Airbnb property management company in San Francisco a few years ago, a host was using a strategy that I hadn’t thought of up until then and it’s still stuck with me. His host profile was of an attractive female and so I was expecting to greet this attractive female when I went for the home inspection prior to listing it. Instead, a male came to the door and identified himself as the host. After some confusion, he told me that he has put up a generic attractive female image as his host profile photo as he believed that he received more reservations. This seems plausible to me. I assume some females would prefer to stay with a female, females are generally considered to be cleaner than males, and I’m sure some males prefer to book from a female host, especially an attractive one. This host never met any of the guests in person so there would never be any confusion as I had experienced. 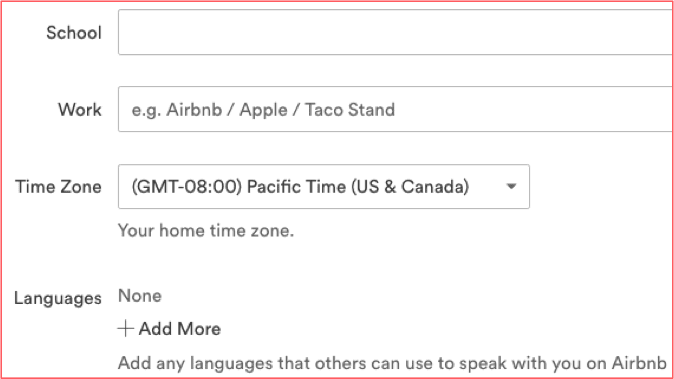 I have no data to back this up, but I find it odd that according to Airbnb, most hosts are female, but in my experience, I’ve met many more male hosts. If you have experience with this strategy, please do let me know your thoughts. Note: This seems to be down at the moment. Request a reference (or two!) from a friend. 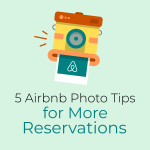 This is especially important if you’re a new host. If you are an established host, this is low priority, but it can only help with your credibility. Complete the entire ‘About Me’ section including your job, school, and spoken language. Find it at Profile > Edit Profile > School/Work/Languages. Add as many verifications as you can. 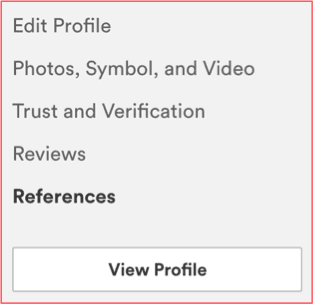 In your dashboard, click ‘Profile’, then ‘Trust and Verification’. 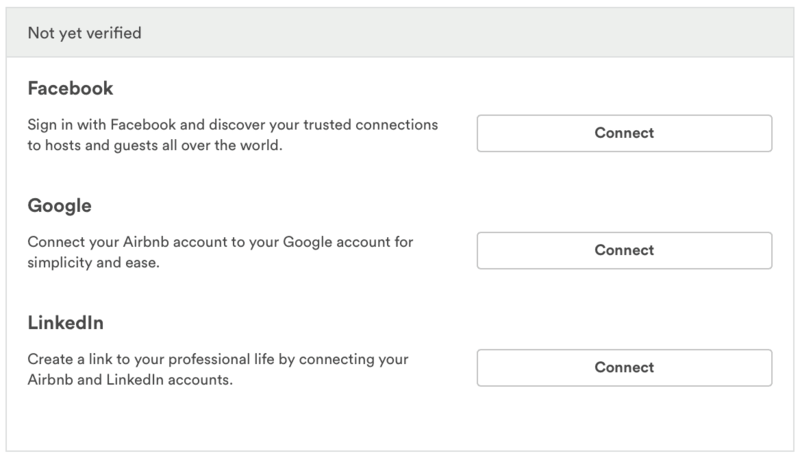 Usually, you can verify email, LinkedIn, Facebook, Google, and/or American Express. Let guests know what city you’re from. Find it at Profile > Edit Profile > Where You Live. 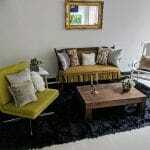 It is one small piece to the puzzle which increases guests confidence in you are as a worthy host. And, it’s so simple. 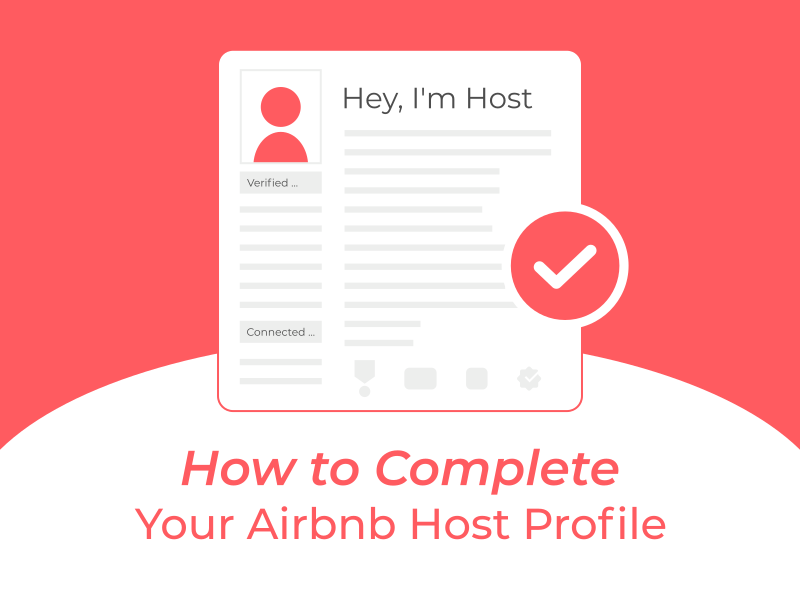 Did you have 100% of your Airbnb host profile filled in? Show me by adding a link to your profile in the comments section.